Back in March, Forza developer Turn 10 published a blog post leaking that a mobile entry in the popular Xbox racing franchise is in development. Now, Microsoft has confirmed that its work-in-title racer Miami Street has been rebranded as a mobile and PC game called Forza Street. The free-to-play game is now available on Windows 10 and is coming to Android and iOS sometime “later this year,” according to Microsoft. Developed by Turn 10 and UK-based studio Electric Square, Forza Street throws players into the world of Miami street racing. To start, players will have to pick an event, set their lineup and race to the starting line. 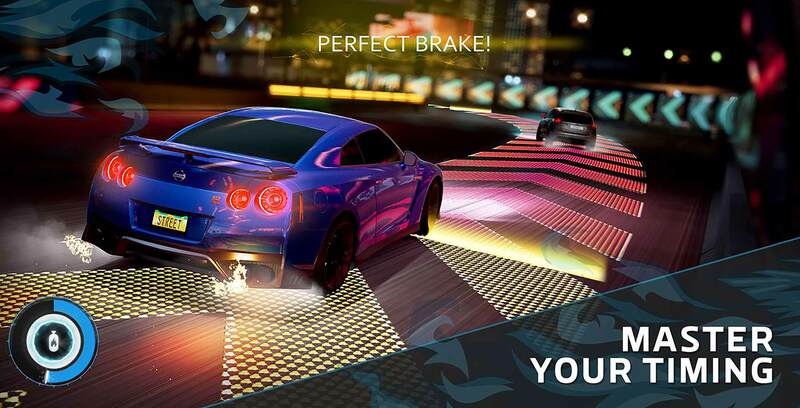 Controls have been streamlined to allow for smoother racing to help players win races and unlock new cars. Forza Street can be downloaded from the Microsoft Store here.